Turning good drivers into great drivers is no different, and a big factor in that is getting to those “film sessions” – reviewing clips with drivers – in a timely manner. Every day, the team at the Lytx® review center analyzes and scores about 110,000 video clips of driving events. Coachable events – including praise-worthy events – are delivered overnight and are ready the next day for review with drivers. You might ask, what’s the rush? Simple. Timely coaching is often more effective coaching. 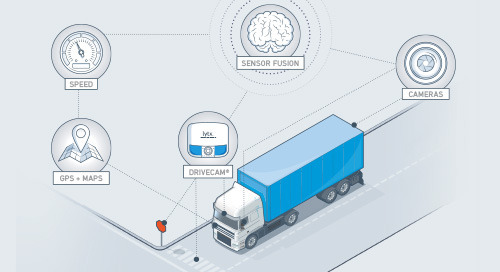 With the DriveCam® program, the first two of those are covered. Video clips and related insights allow coaches to target the feedback to the right driver, and deliver specifics about what the driver could do differently next time to avoid another event. But the third – the timely delivery of feedback – is up to the coach. Lytx data reveals that even a brief fleet coaching session delivered soon after an event can produce positive outcomes. Coaching effectiveness scores – the score attributed to whether coached behaviors are repeated in the 60 days following an event – often go up in relation to how consistently events are coached within a reasonable time frame. That means the timelier and more reliable a coach is in his or her delivery of effective feedback, the more likely the driver will not repeat the behavior. Lisk has heard so many stories of drivers who may have been distracted by something else going on in their lives, or by other events leading up to the behavior shown in the video. “Getting to the root of the behavior may mean more than just looking at the video – it may also mean having a discussion about what’s happening with the driver outside the vehicle,” said Lisk. Waiting to deliver coaching can also send the wrong signal to the driver. 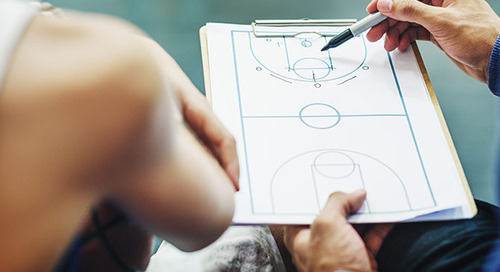 The ideal coaching session is brief, collaborative and to the point; doesn’t place blame; gives clear counsel on the behavior that needs to change; and ends on a positive note.  You can find additional useful content about the benefits of timely coaching on the Lytx blog, Driving Perspective. Never miss an issue of Best Fleet Forward, and subscribe to the monthly newsletter today. 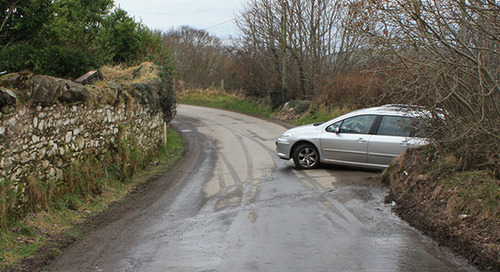 Sometimes, all the technology in the world just isn't enough to prevent collisions. 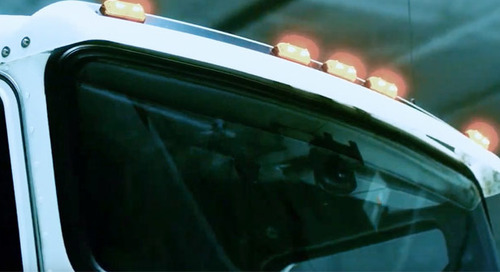 Discover how sensor fusion technology and artificial intelligence can be used to detect risky driving behaviors. See why the NTSB suggests implementing video in vehicles to help reduce commercial motor vehicle collisions. 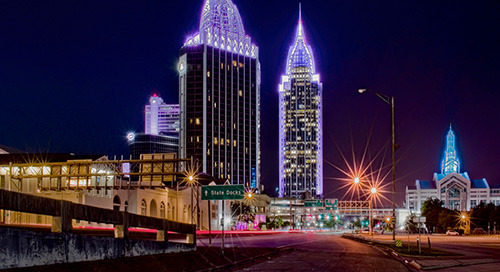 Discover how the City of Mobile, Alabama used Lytx to help reduce collisions by 62 percent. We can control our driving behavior to create more positive outcomes. 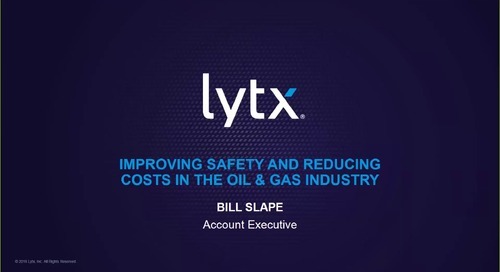 Lytx filters out the noise and information clutter and identifies real-time risk so you can focus on what matters most—keeping your drivers safer and your business booming. 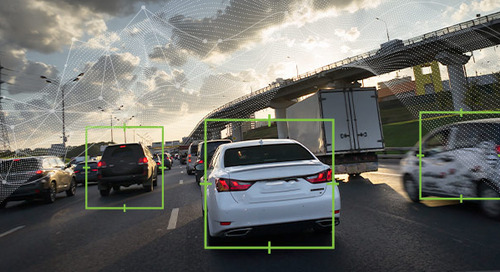 Anomaly detection is a powerful form of machine learning that can improve driver safety. See how we're using it. 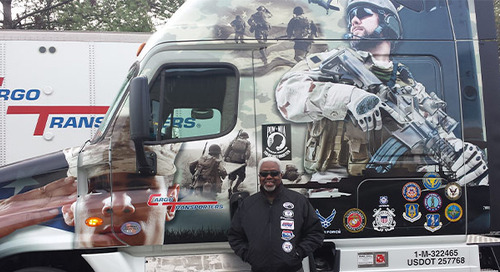 Derrick Whittle, a veteran and longtime driver for Cargo Transporters, is making the trek from Maine to Arlington National Cemetery for his third Wreaths Across America convoy. 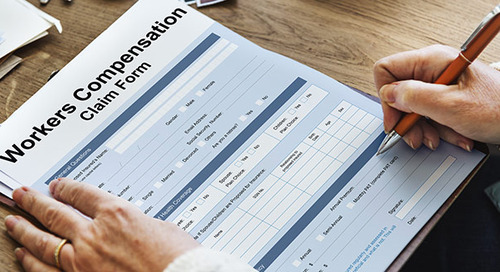 As premiums rise with increased health care costs, fleets are investigating how to reduce workers’ comp claims. 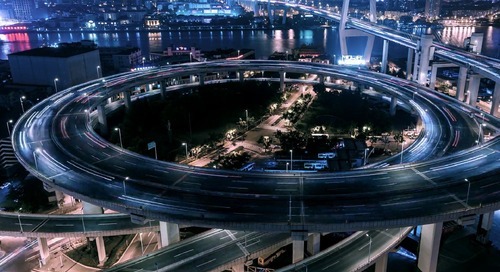 The latest advancements in data mining and machine learning technology could make fleets more efficient than ever before. 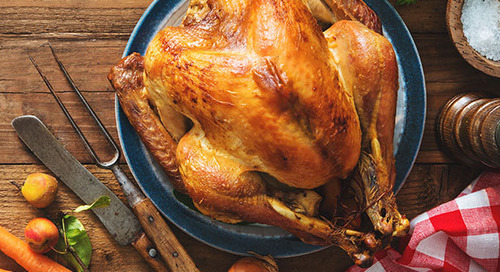 As you sit down for Thanksgiving dinner, have you ever thought about how your turkey made its way to your table? 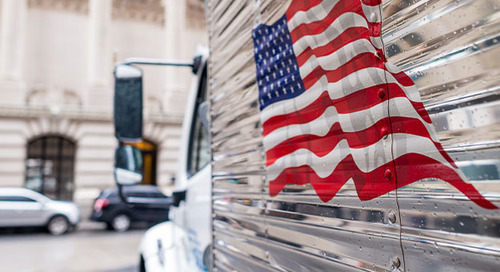 Long-haul commercial truck drivers are the lifeblood of the nation’s distribution network. 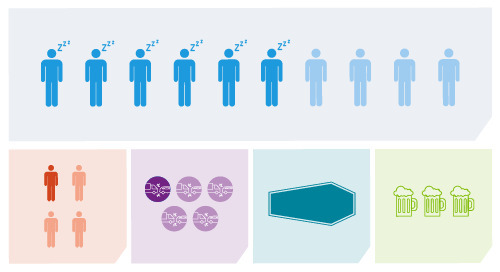 So when their health and wellness declines, everyone is potentially affected. 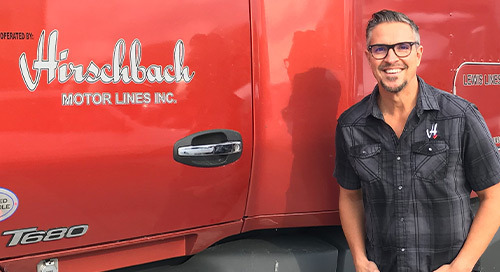 McLane helps veterans returning from service start a new career in trucking with this one-of-a-kind program. 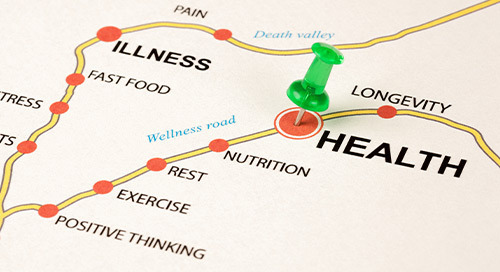 It can be tough for drivers to fit time in for exercise and healthy eating. But Sergio Rojas is doing something to change that. 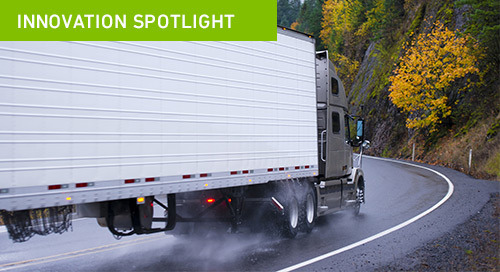 Take a look at these facts and prevention tips to help protect your fleet from drowsy driving risk. Ryder's unique program is stopping driver fatigue in its tracks. 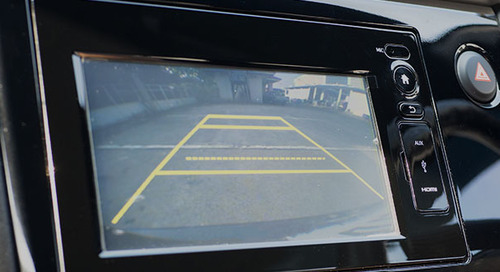 How to make the most of your backup cameras to improve safety and efficiency. 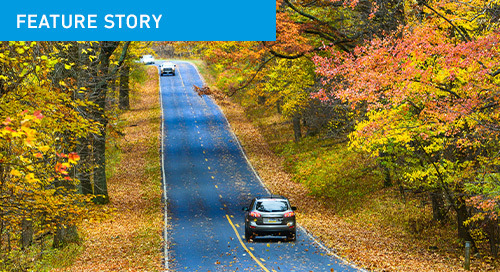 October 31st isn’t just scary because of Halloween—it also kicks off the riskiest time of the year to be on the road.